ALBUQUERQUE, N.M. - March 23, 2018 - PRLog -- The Easter Bunny is returning to the Sheraton Albuquerque Uptown on April 1, 2018 for their annual Easter Brunch buffet. The Sheraton's Director of Group Sales and Special Events, Sarah Wilson, excitedly announced "the event will feature an endless number of buffet options, including favorites like made-to-order omelets and fresh Belgian waffles to a carving station of ham, roast beef and salmon, an array of salads, seafood, and more. Plus don't forget the desserts! Additionally, the event will have 2 egg hunts for the kids, at 11:15 am and 1:15 pm, photo ops with the Easter Bunny, prizes, goodies and a golden egg." The Easter Brunch will be offered from 10:30 am to 2:30 pm, and is priced at $39 for adults, $35 for Seniors and $20 for Children 5-12, and kids under 5 are free. 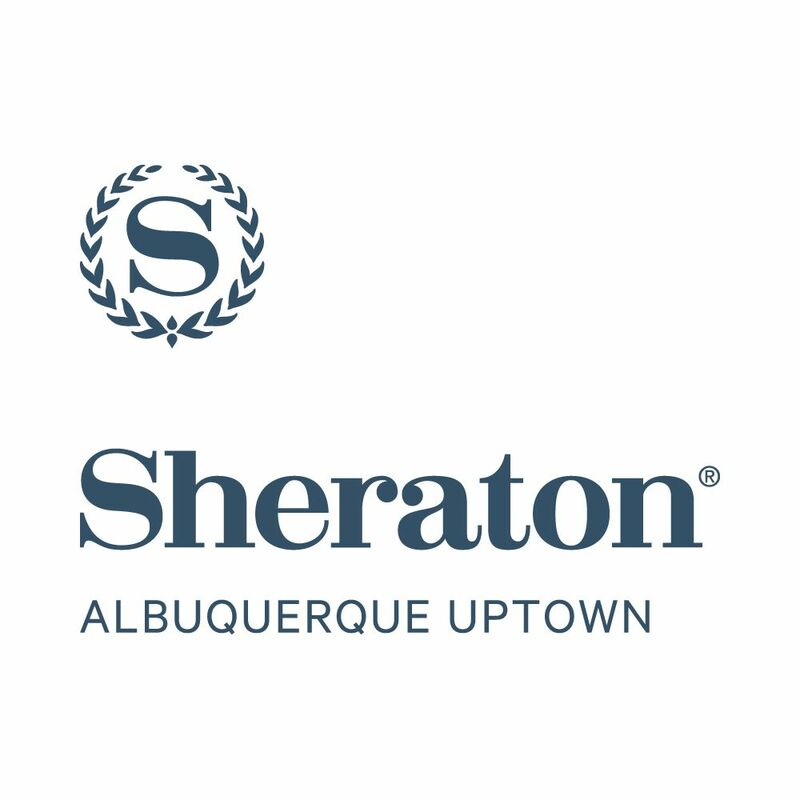 The Sheraton Albuquerque Uptown offers a plethora of activities for guests, including full service breakfast, lunch and dinner options in the hotel, a brand new business center, indoor hot tub and saltwater pool, state of the art exercise room and Starbucks coffee available from their Sol Café. Located in the middle of the exciting, newly-developed Uptown Area, the hotel is just steps from all the variety that is Albuquerque, including the Uptown Business District, ABQ Uptown Living Center, and the Coronado Mall, which features dozens of restaurants, world-class shopping, and more. The Sheraton is also mere minutes from Expo New Mexico, Sandia National Laboratories, and eclectic Nob Hill. Albuquerque International Sunport, historic Old Town, downtown, University of New Mexico, Sandia Peak Tramway, and Balloon Fiesta Park are all just a short drive away. The full menu can be viewed online at http://www.sheratonuptown.com/albuquerque-easter-brunch/. Please contact 505-349-2520 for reservations and additional information. The property's 295 guest rooms feature contemporary styles and comforting Sheraton touches. The hotel also boasts 17,000 square feet of state-of-the-art, flexible function space, ideal for both social and business gatherings.